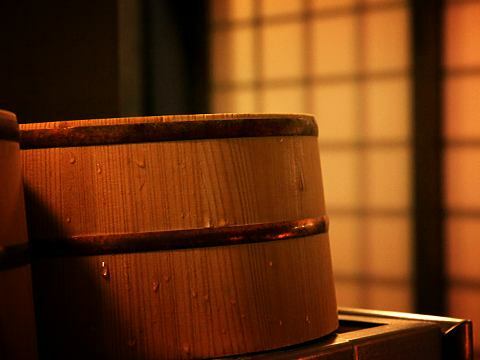 Atsuyu, lukewarm water, sleeping water, hammered water, sauna ... Please enjoy the hot spring enjoyment in various kinds of baths. Japan's oldest hot spring · Dogo that also appears in Nippon Choki. Please spend a relaxing moment to heal fatigue. 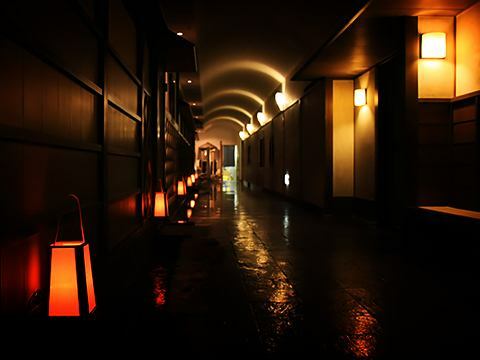 The first thing to welcome you heading for the public bath is Yukemuri Road which is reminiscent of old townscapes. Passing through the atmosphere full of ambience, the space where sumptuous stone and wood is comfortable is the space that reaches. A famous hot springs will heal the tiredness of the trip, which kept springing from the old days of three thousand years. Atsuyu, lukewarm water, hammered water, open-air bath, sleeping bath, sauna.Please enjoy the spacious and comfortable space. Please leave the daily bustle and enjoy the best time. 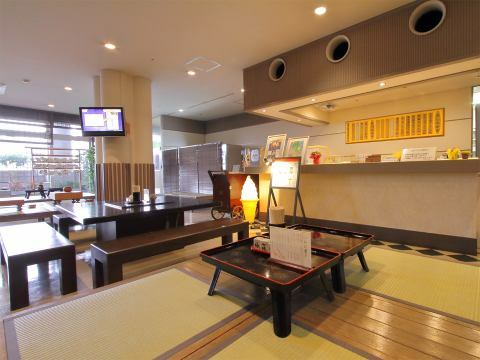 The public bath is 100% Dogo Onsen.The inside of the bathtub keeps temperature maintenance and cleanliness by heat exchange circulation filtration type. In addition, Utasone uses 100% Utaseyu of the casting type. You can take a bath with confidence as it meets the inspection standards. ※We have prepared a lift for those with poor feet on the stairs leading to the public bath. ※You can also enjoy using outdoor bathing on a day trip. ※We will refuse the use of people with tattoos, tattoos and those who are drunk. Passing through the atmosphere full of atmosphere, to the famous hot spring which continues to spring up from the past three thousand years. Before passing through this atmosphere full of atmosphere, the familiar hot springs that smell with the spirit of Japanese style full of nostalgia will heal the tiredness of the trip. After graciously becoming familiar with the hot water, please spend the leisurely and relaxing moment. Please relax and have a relaxing time in the bath. Drinks such as draft beer are also available. The fee for outpatient bathing will be revised from April 27, 2019. ※Fees change on special days, such as New Year's holidays.Please contact us for more information. We are equipped with towels and shampoo, so it is okay to come by hand. There is a locker with a lock in the changing room.